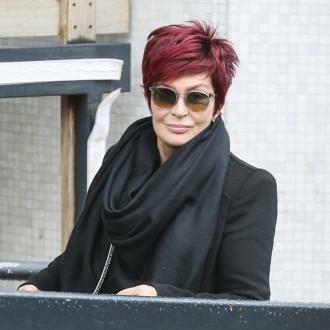 Sharon Osbourne has publicly praised Kim Kardashian West as a ''strong grounded woman'' after previously calling her a ''ho''. 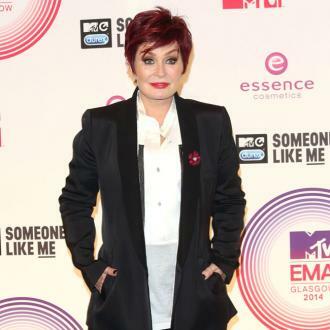 Sharon Osbourne has praised Kim Kardashian West as a ''strong grounded woman''. 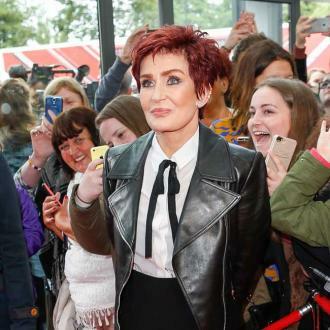 The 64-year-old star - who previously dubbed the reality star as a ''ho'' - insists her comments were taken out of context and has now publicly praised Kim for not being ''ashamed'' to show off her body. 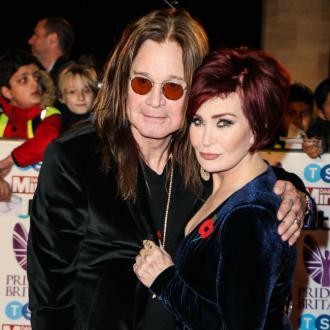 Speaking on The Talk, Sharon said: ''It's so ridiculous how these things happen ... I was doing this interview, and [the reporter] said to me, 'Have you heard that Kim Kardashian has come out as a feminist?' ... and of course I commented. She asked my opinion and I gave it. 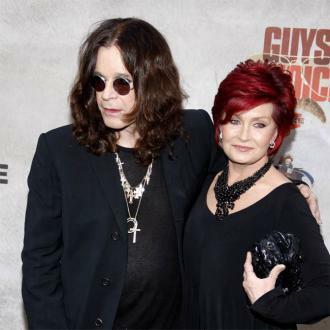 Sharon had previously criticised the mother-of-two and slammed her for flashing her flesh in the name of feminism.